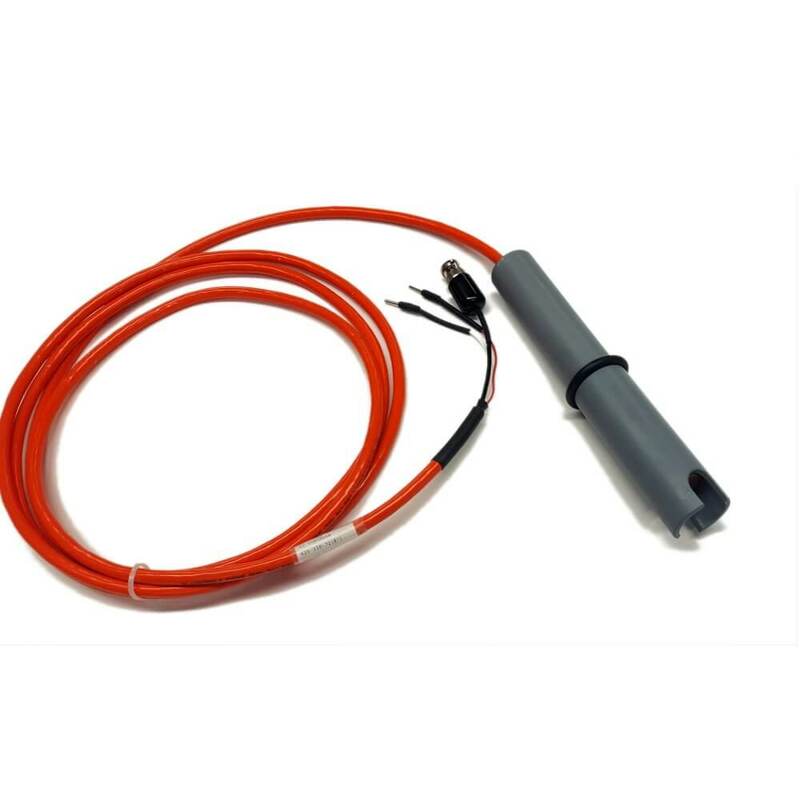 The model 625 quick-union in-line pH sensor is offered in an easy-to-install configuration for insertion or submersion applications. 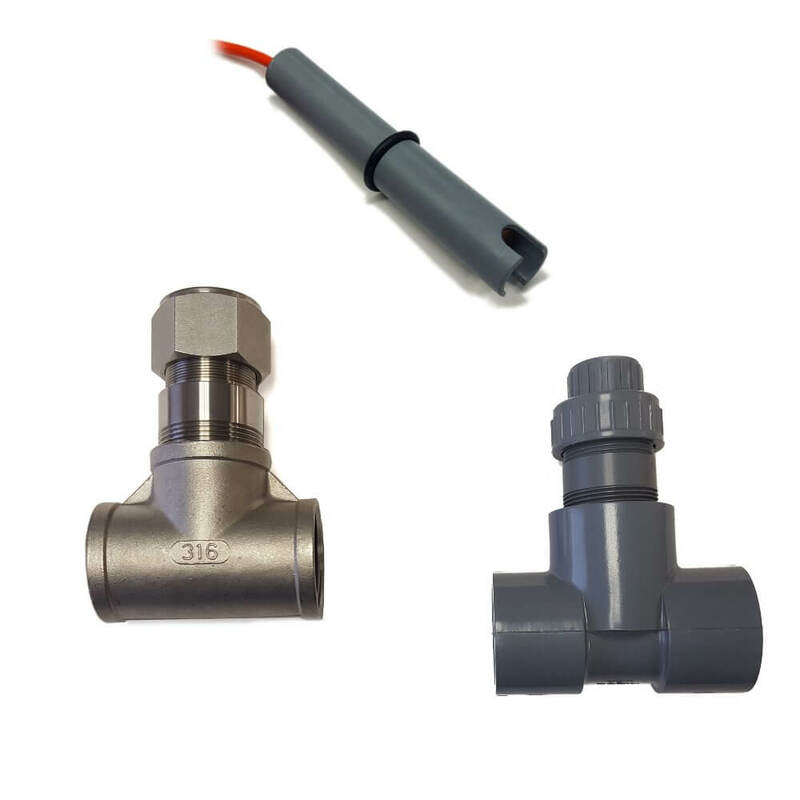 The union-style threaded fitting locks in the sensor for extra safety and very easy removal. 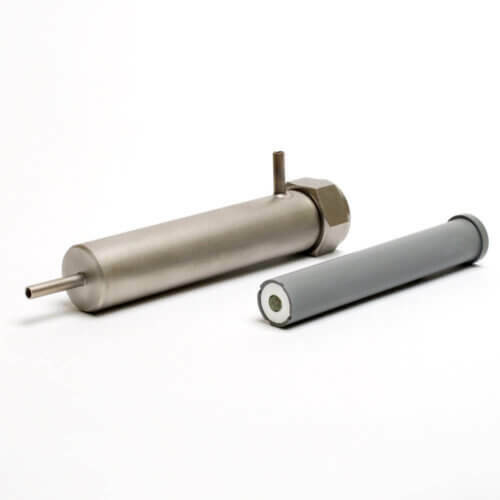 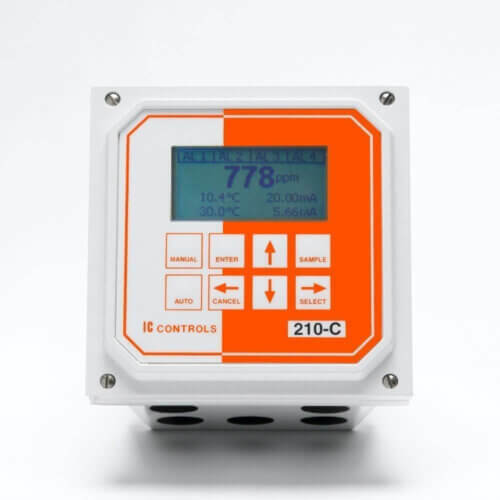 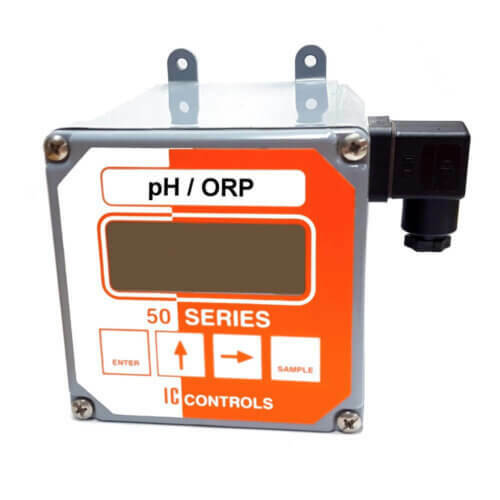 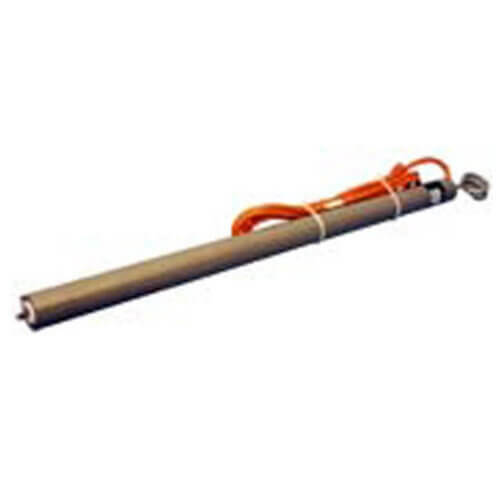 The model 625 sensor is recommended for applications where frequent removal in tough application for calibration, cleaning or quality control checks is required.